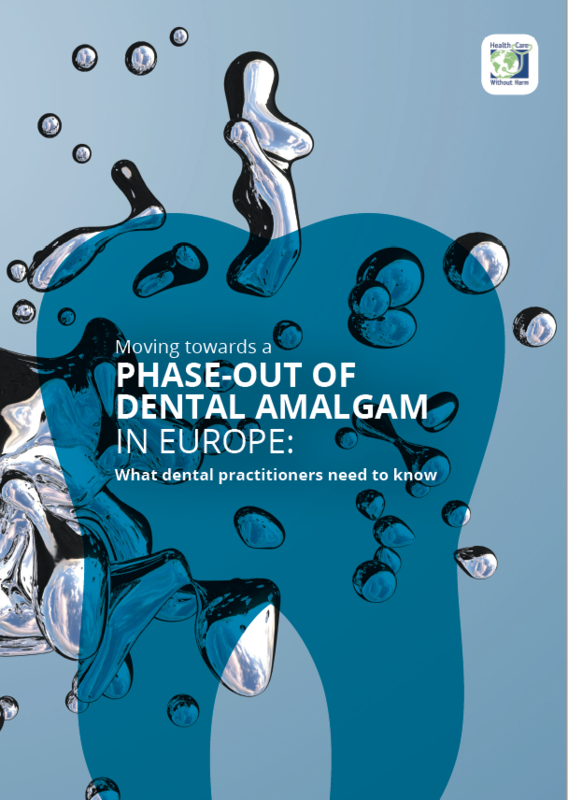 New publication - Dental Amalgam in the EU: Heading towards a phase out? The EU Mercury Regulation seeks to align EU law with the provisions of the International Convention on Mercury (Minamata Convention), which was initiated by The United Nations Environment Programme in 2009 and signed in 2013. 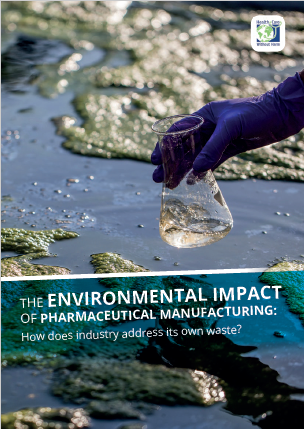 Notably, dental amalgam has now become the largest source of mercury in the EU, with current usage estimated at 75t/y (source, page 143). 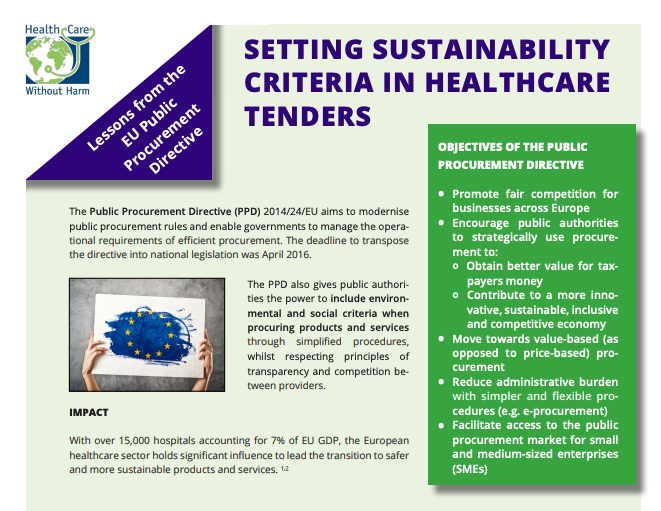 In principle, mercury in the EU chlor-alkali industry was phased out at the end of 2017. 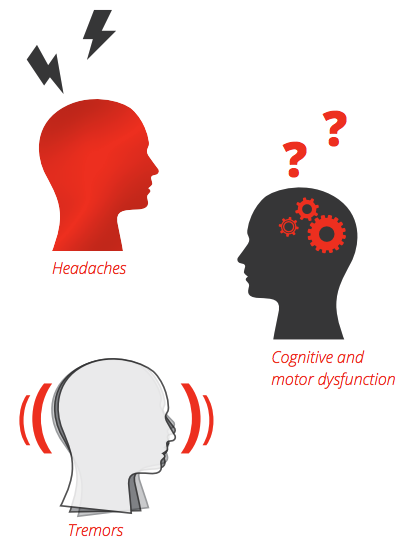 HCWH Europe’s latest publication provides some of the policy background leading up to historic adoption of the Minamata Convention and subsequent alignment of EU law, as well as summarising the health risks associated with mercury as documented by the WHO, and the significance of dental amalgam towards these risks. 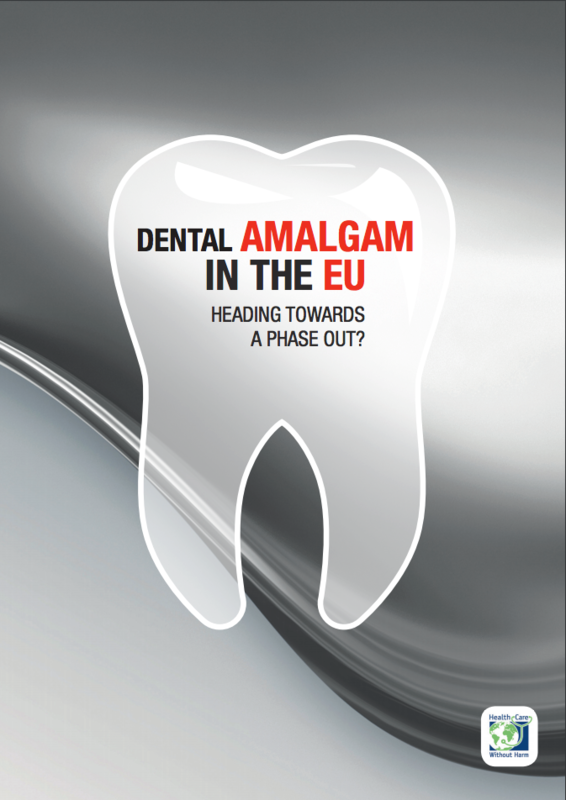 Dental Amalgam in the EU: Heading towards a phase out? also lays out the timeframe of the EU Mercury Regulation, which will be fully implemented by July 2019 with Member States submitting national plans to phase down dental amalgam. 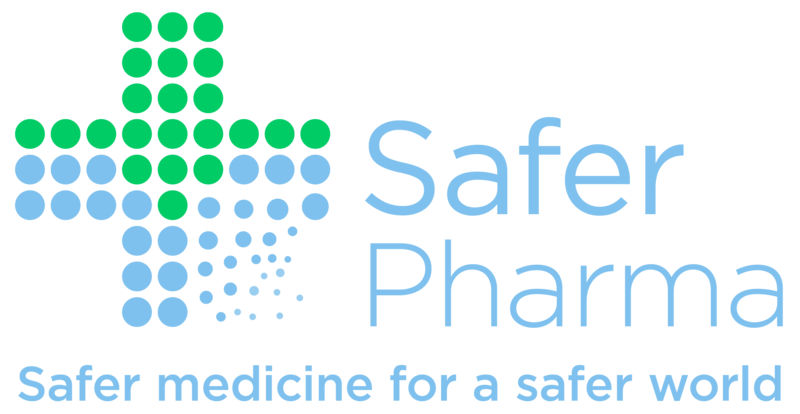 Our factsheet also provides an overview of current national legislation in Member States and recommendations on how to work towards a phase-down as laid out in the regulation, including a phase-out for vulnerable groups, which can be seen as a first step towards a full phase-out.